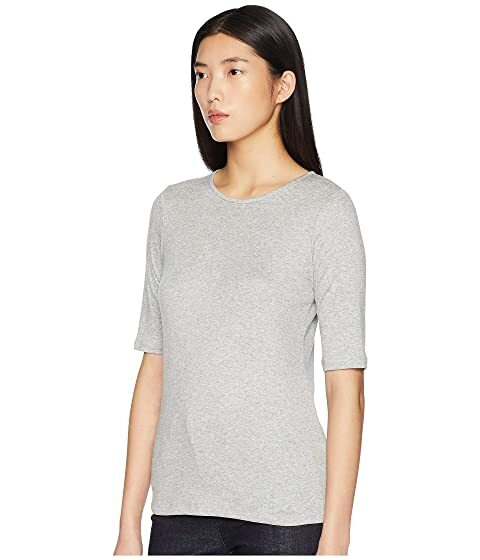 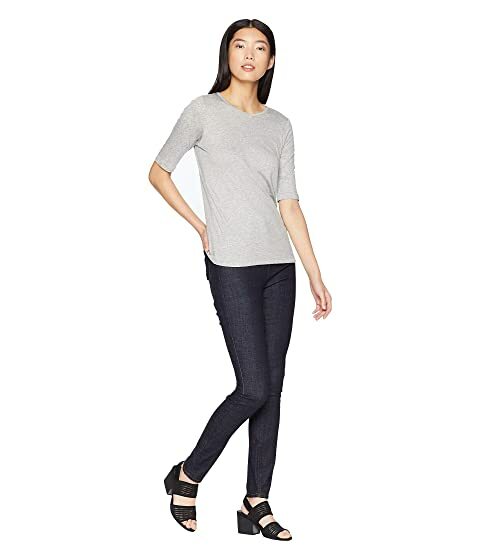 This EILEEN FISHER® top boasts the perfect addition to your wardrobe with style versatility. 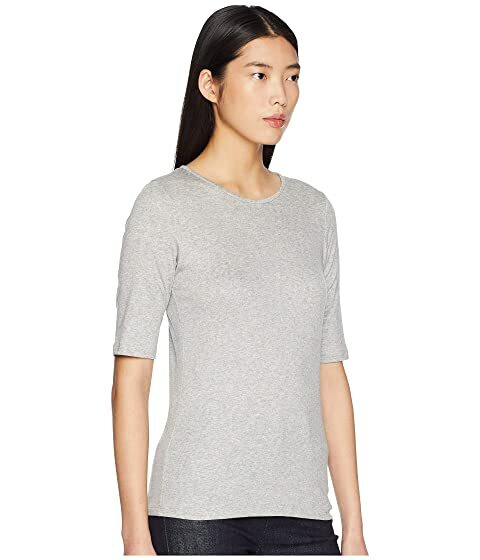 Crafted from a superbly soft stretch-rayon material. 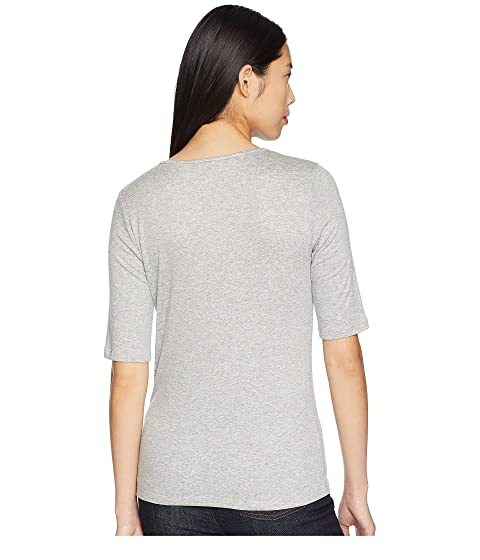 Banded finish at the neckline. 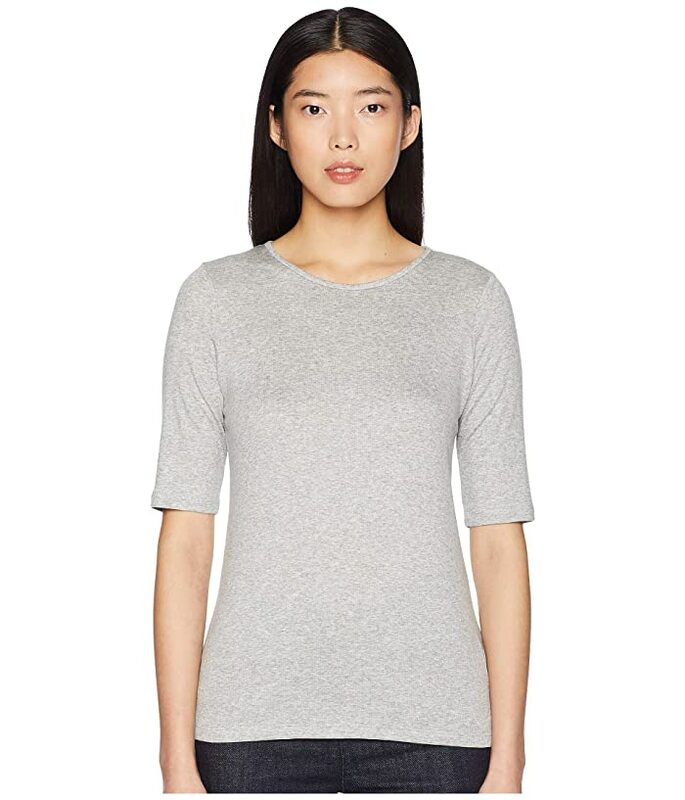 97% Tencel lyocell, 3% spandex.